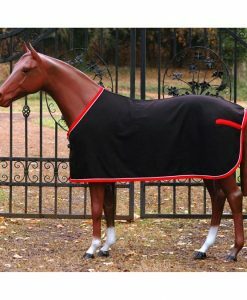 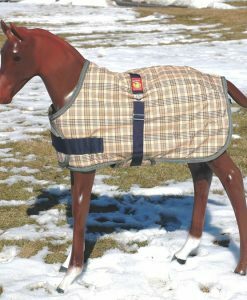 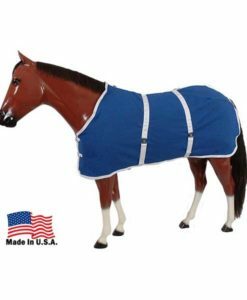 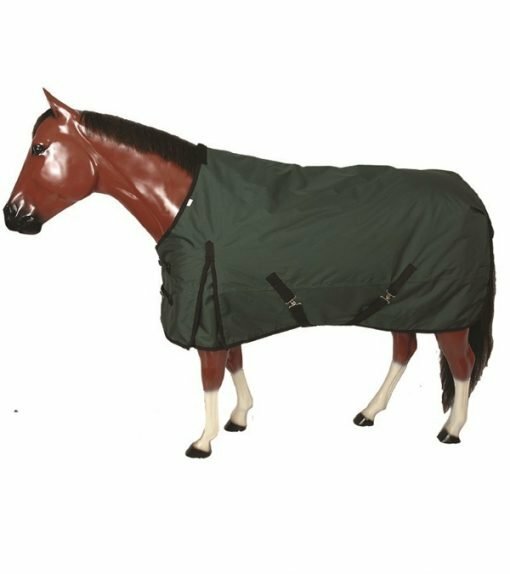 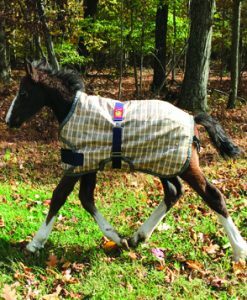 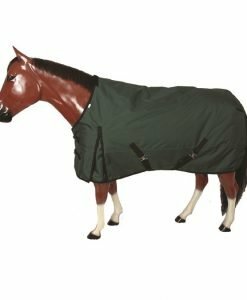 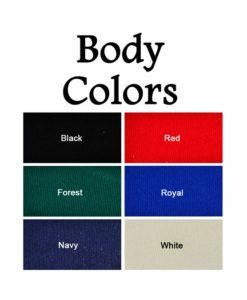 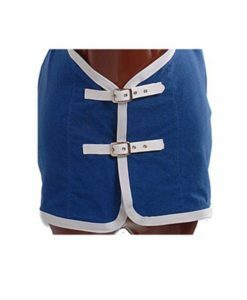 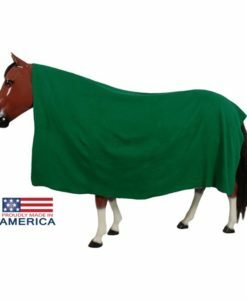 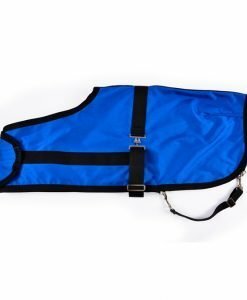 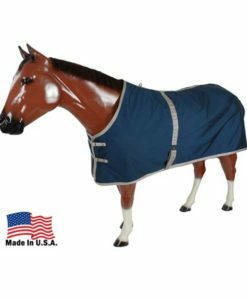 This turnout is a great middle weight water proof and breathable turn out blanket. 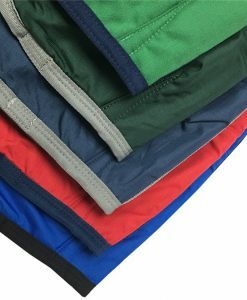 220 grams of polyfil in the body and a satin nylon lining. 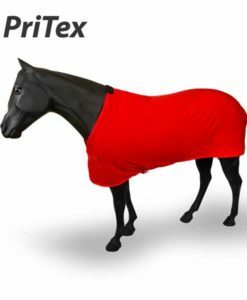 Plenty warm down to 20 degrees. 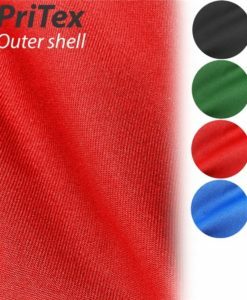 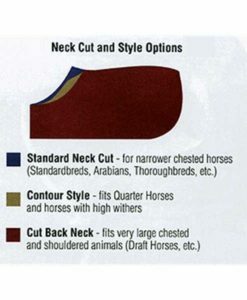 A shoulder gusset that has been moved forward to better accommodate the movement of the shoulder and leg. 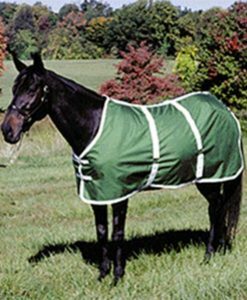 Forest Green with black trim.